The Cuff® Deluxe weight has all the features of the Cuff® original weight PLUS an extra-long loop strap with extra hook tabs. 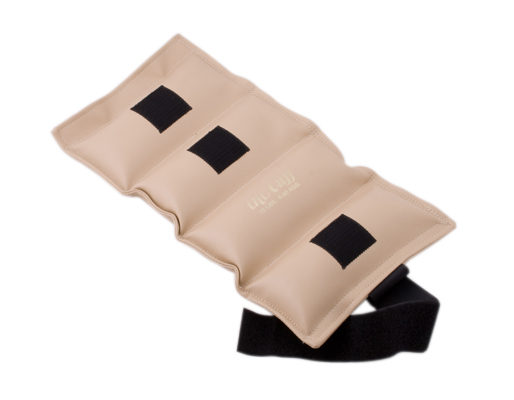 The extra long loop strap allows for firm closure on the largest appendages and facilitates use on larger areas such as the thigh. 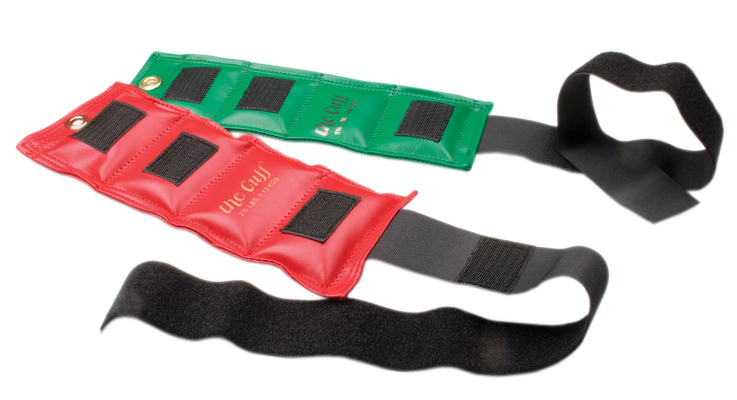 This extra long strap assures a secure and comfortable fit even during the most strenuous exercise program. 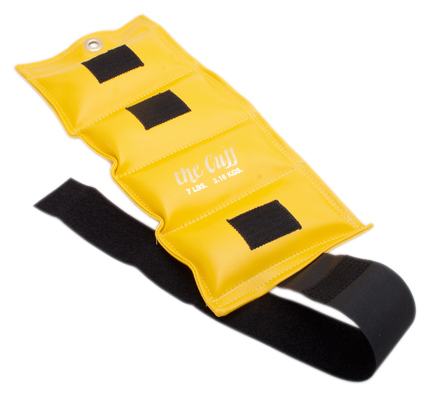 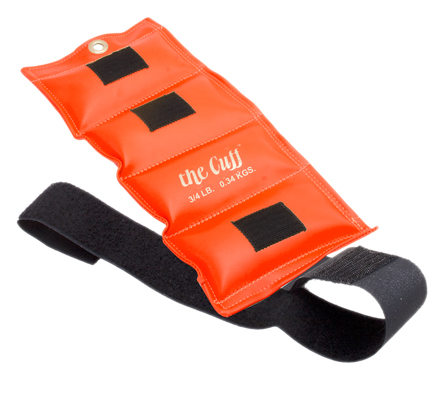 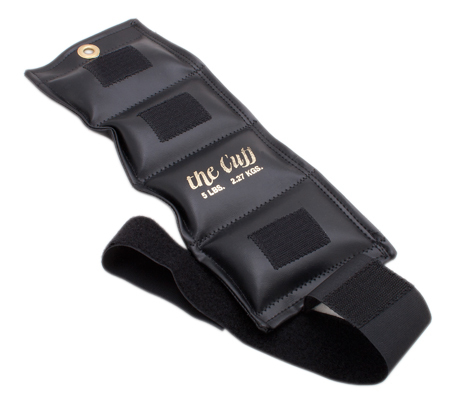 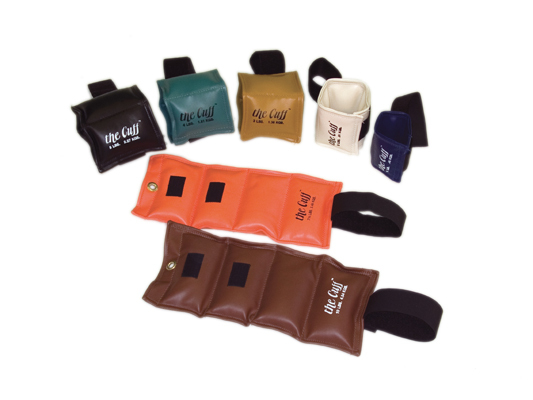 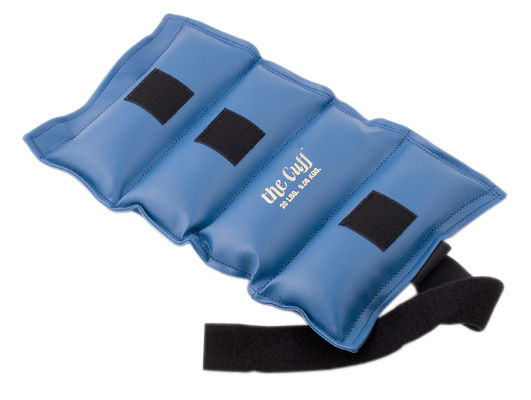 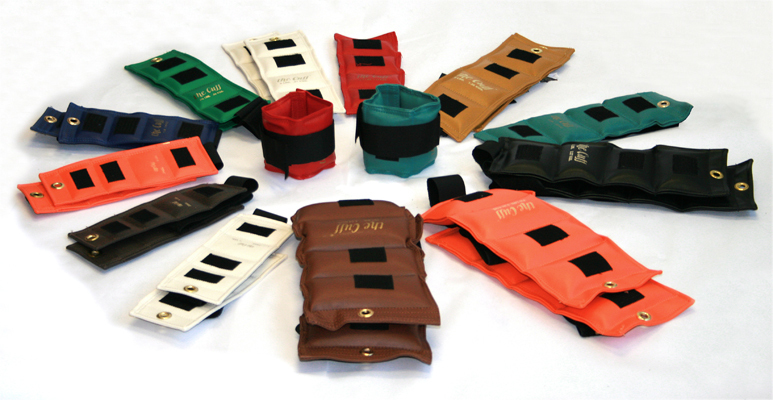 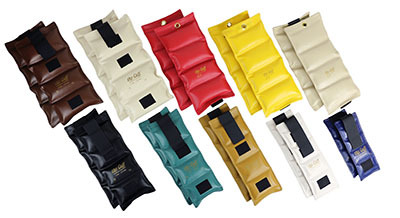 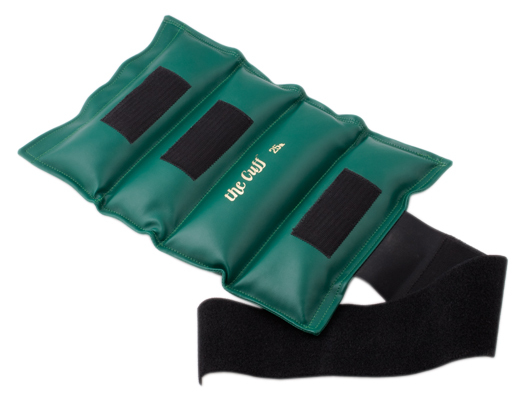 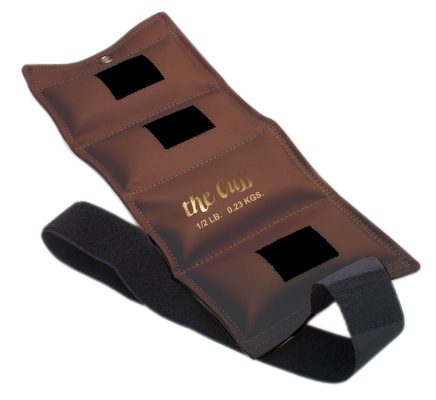 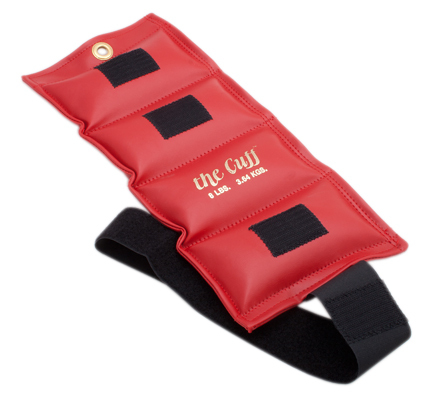 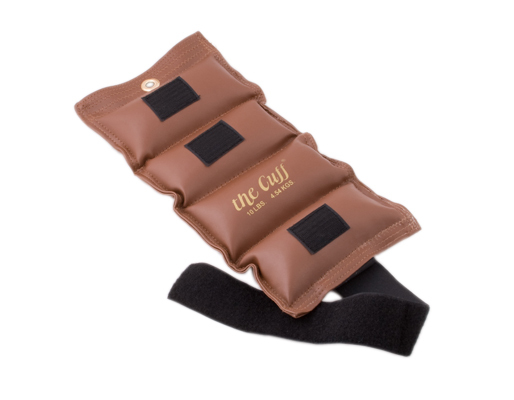 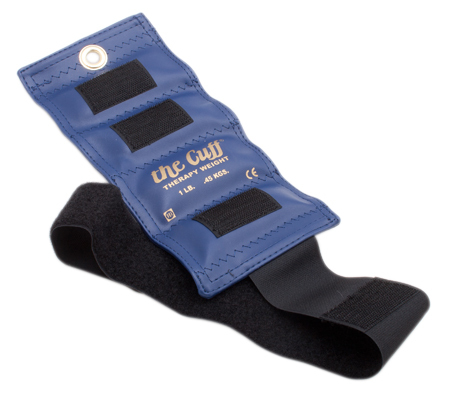 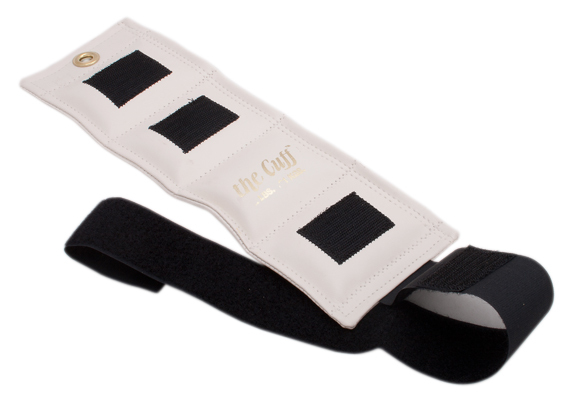 The Cuff® Deluxe weight features heavy-duty materials and double-stitching throughout. 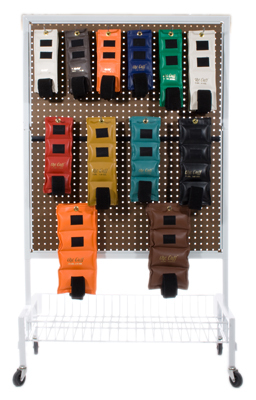 The extra hook tabs add additional fastening points and prevent extra-long straps from dangling. 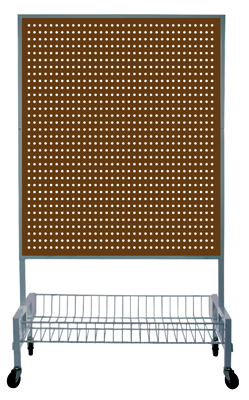 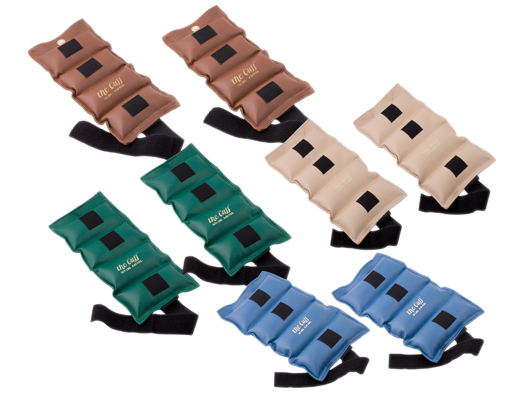 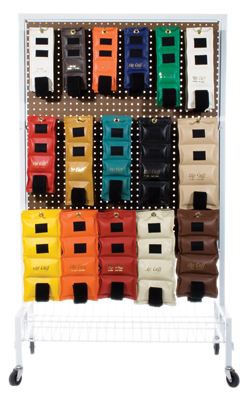 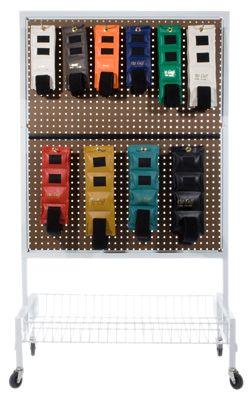 The Cuff® Deluxe exercise weights are color-coded, marked with both pounds and kilograms and have grommets for hanging on any peg-board weight rack. 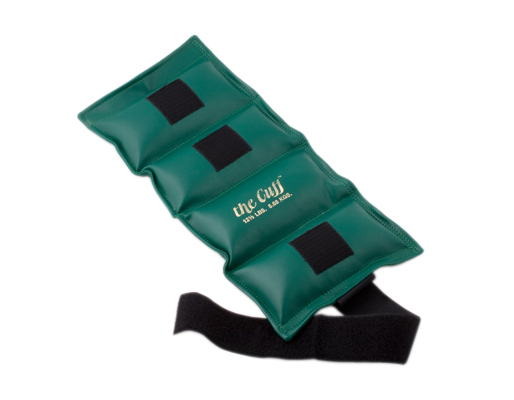 Available from ¼ to 25 pounds, individually or in sets. 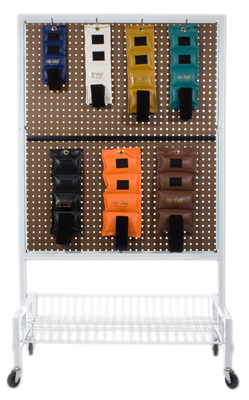 Dimensions: 14,14" x 4,4" x 11,11"
Dimensions: 14,14,36" x 4,4,7" x 11,11,22"